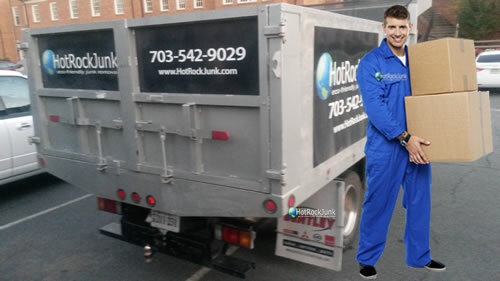 HotRockJunk is a prestigious name in Virginia when it comes to junk collection, hauling, removal and recycling services. 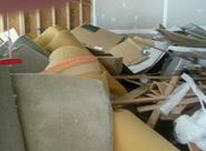 We offer removal of junk and garbage waste Sterling VA services that are used by commercial and residential clients. Our services are also extensively used by construction companies, realtors, landscapers and property developers. After being done with our work in your property, we can swipe your site clean and ensure that there is no dirt or debris in the area. We can also recycle, dispose of or donate the items that we collect to new users. Here at HotRockJunk, we always make sure that our trash pick up Sterling VA services are affordable for our clients so that they can have the best expertise in this regard without burning holes in their pockets. We also offer numerous flexible packages that allow our clients to save their money while at the same time make use of our quality junk pick up services. We can also offer free same-day estimates. We only charge for the total area your junk covers in our trucks. Our prices are highly competitive and in line with industry standards. Once our customers use our services, they prefer to make use of our junk removal Sterling VA services again and again because of our reliability and efficiency. 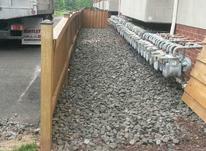 We at HotRockJunk make use of advanced infrastructure to remove all types of non-hazardous items from any property. 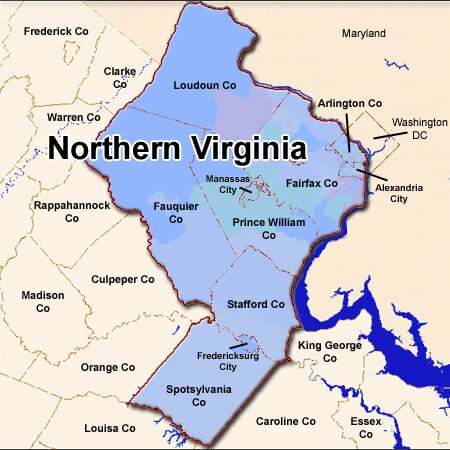 We can also deliver appliance pick up Sterling VA services wherein we recycle those gadgets to new users. 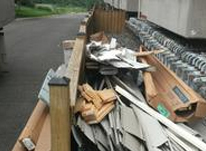 Our junk pickup Sterling VA services are also in line with environmental compliance regulations.